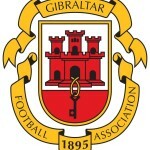 Europa & Gibraltar international Tjay De Barr has been the last three days on trial with Primeira Liga side Rio Ave F.C. 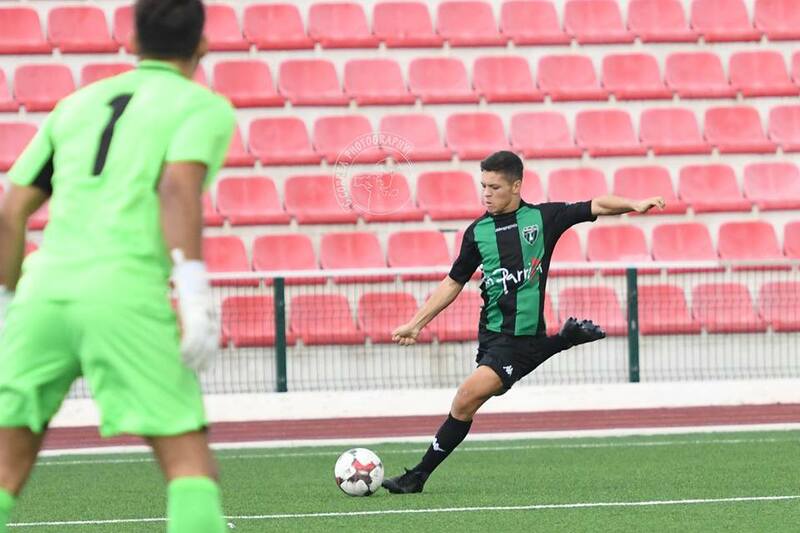 The 18-year old was invited by the Portuguese club at the beginning of the week and is expected to return to his club’s training session on Thursday with part of the deal being De Barr would play in their next game against Gibraltar United on the 26th January. One more Portuguese team interested but nothing concentrate and two Segunda División clubs are monitoring the youngster. It is understood that if any trials was successful, no deal would be completed until the end of this season. This entry was posted in Europa FC, Football, Men, Premier Division. Bookmark the permalink.